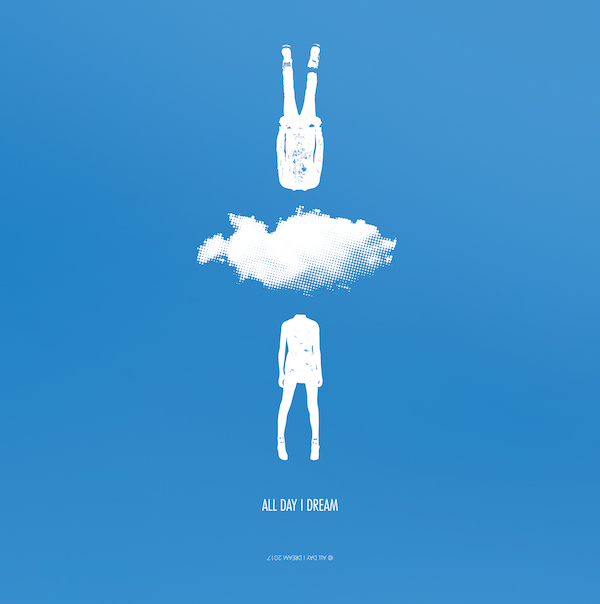 All Day I Dream invites a few new names to the labels summer sampler season. Alongside a few familiar ones too like Lee Burridge and Lost Desert with their much anticipated ‘Absent Without Thoughts’. Gab Rhome and Superlounge keeping it groovy. New music from new artists include Budakid, PHCK and Zone+, each one a unique flavor in dreamland.